We’ve all seen them: the viral videos of parents smashing their kids’ computers or sharing their stupid mistakes. Some of them are pretty funny and most of us have been tempted to do something outrageous some time or another, but is this really a good idea? Public shame has been a form of punishment throughout history. Remember the pillory, where they would put offenders in the stocks in the public square to be mocked by passersby? It may or may not have been effective, reports vary, but it’s making a comeback, fueled by social media. 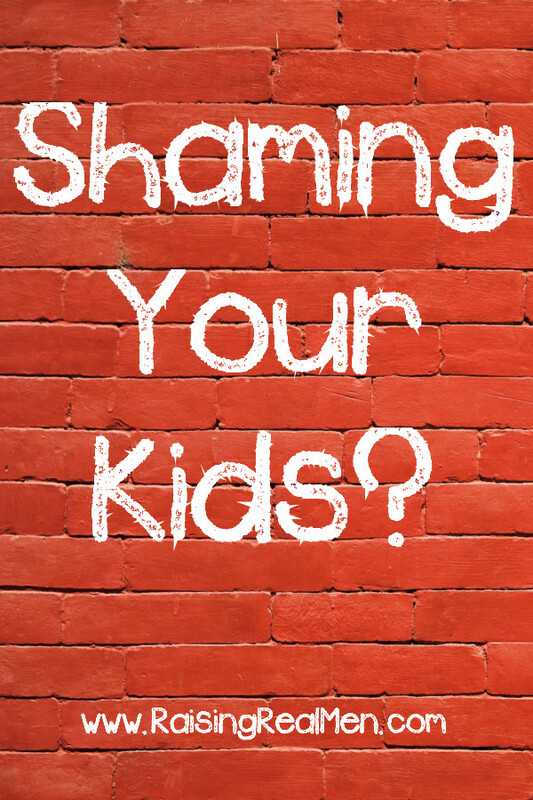 We get that it’s hard when your teens seem like they’re getting out of control, but we don’t think shaming, even just sharing on your own newsfeed, is a good place to go for a number of reasons. Don’t punish someone forever for a temporary infraction. 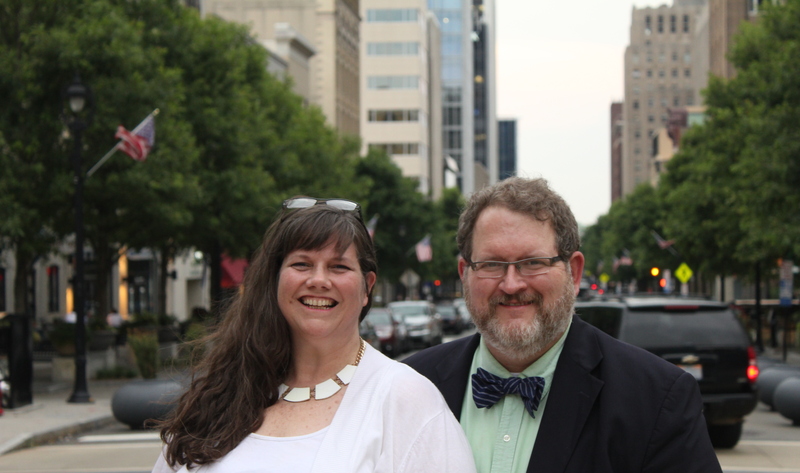 That funny video you hope will embarrass your teen into limiting their gaming and getting their school work done will likely be seen by the scholarship committee at their college, their college roommate, potential employers, even their future father-in-law. Do you really want to do that? Airing your family’s dirty laundry in public violates trust. Maintaining a loving, trusting relationship with our children is one of the most important things we can do to protect them. Our children need to know they can trust us in order to listen to us when we give them advice. Our kids need to know that we’re on their side. Being humiliated is infuriating. The Word of God warns us, “Fathers, do not provoke your children to wrath,” so public humiliation is just a no go for Christians. There are bullies out there that don’t know when to stop. Your goal may be to encourage your child to stop making bad decisions, but there are folks out there that will use what you’ve exposed to destroy your child. Desperation is not a good place to be. 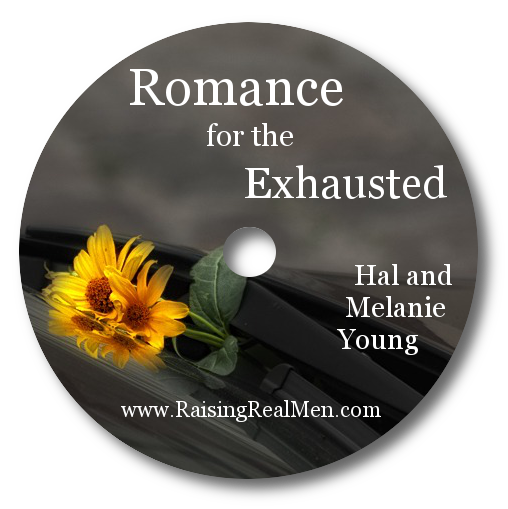 Often parents feel driven to desperate measure because they feel powerless. They don’t think they have any way to make their children do right. God made you their parent, though, and you have more control than you think. You’re paying the bills, it’s your house, you really can make the rules. So, what do you do when your teens are out of control? First, listen. Don’t react, don’t argue, just listen. The enemy tempts your hormonal teens to believe you don’t care and you don’t understand. Your first move should be to show them you do care and you want to understand. To that end, listen carefully and ask questions until they are sure you understand what is on their mind. Reassure them of your love. Make sure you tell them you love them and you like them and you’re concerned about them. You’ve got to keep your own temper to manage this. Give them a dose of reality and take them to the Word of God. Now, it’s your turn. If you’ve given them plenty of time to talk themselves down off the ledge and you’ve kept your temper (as hard as it is, folks!! ), they’re usually pretty receptive by this point. Explain reality to them. Lay out your concerns. Take them to the Scripture to show them what the issue is. Genuinely forgive them when they repent. It’s hard when they lose it again and again, when they keep failing, but we’re so glad the Lord forgives us even when we’ve sinned against him time after time. Then, it’s time for correction. Sometimes, it doesn’t even seem like it’s necessary by this point because they’re repentant, but it’s important to help them remember not to do that again. 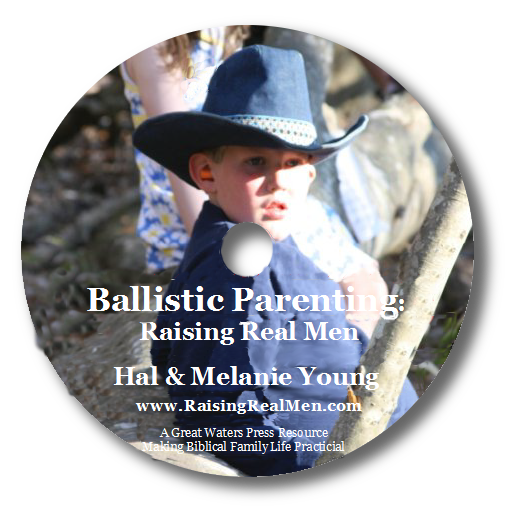 Often, by this time, our boys will agree, “Yeah, mom, you’re right.” When you discipline, not in the heat of the moment, but once things have calmed down, teens are much more likely to be compliant. This is pretty time-consuming, but when it comes to preteens and teens, it takes time if you want your discipline to be effective, to become discipleship. For the Christian, repentance and restoration is the goal. 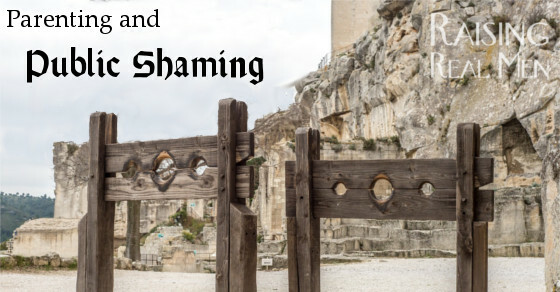 Public shaming may prompt repentance, but it’s pretty sure not to bring restoration. Let’s not do it, even if it’s just a snotty post on our own timeline and not a viral video. Let’s not go there. 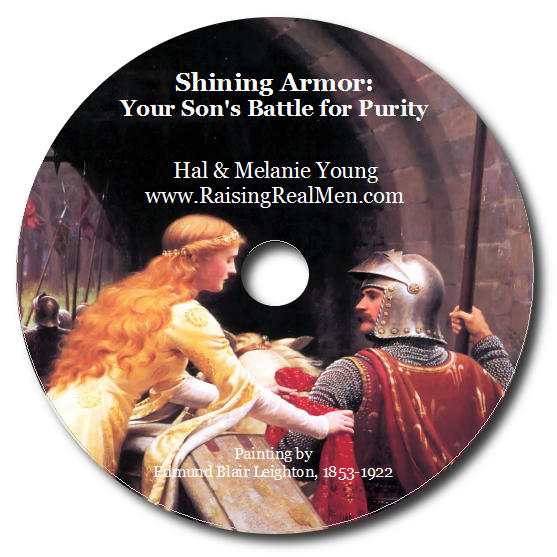 We have several great resources for help in disciplining your kids in a godly way: our book, Raising Real Men, PreFlight for teens and their parents, Boot Camp 9-12 for parents of preteens, and Boyhood Boot Camp for parents of younger boys.